Removing rust from tools and clean rusted pliers. 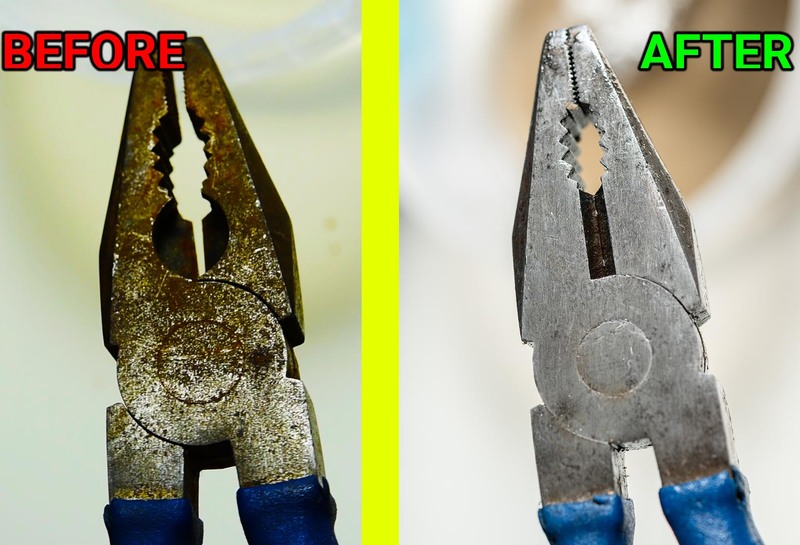 How to clean rusted tools and make them look like new. Easy to clean method using only household items. 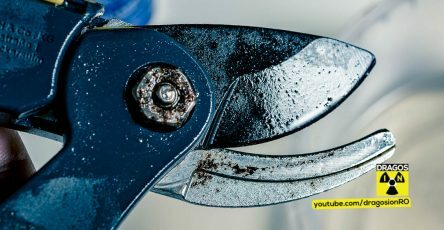 Once you remove the rust from pliers using this method, they will not rust again.